Yesterday DC Entertainment sent out an email to fans that teased the very first panel of the first issue of the highly anticipated THE DARK KNIGHT III: THE MASTER RACE. 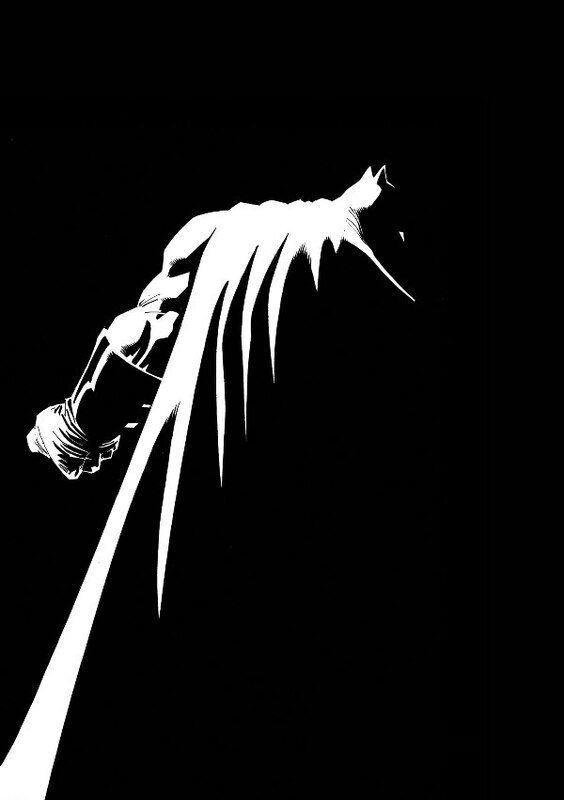 THE DARK KNIGHT III: THE MASTER RACE continues Frank Miller’s landmark Dark Knight saga that began with 1986’s THE DARK KNIGHT RETURNS and continued with its 2001-2002 sequel THE DARK KNIGHT STRIKES AGAIN. Co-written by Brian Azzarello and drawn by Andy Kubert and Klaus Janson, The Dark Knight III: The Master Race is a miniseries in eight parts, with each issue consisting of one 32-page main story and one 16-page minicomic focusing on a different character from within the world of Miller’s Dark Knight. These minicomics are a crucial part of the story, are also written by Miller and Azzarello and will be drawn by some of the greatest artists currently working in comics.